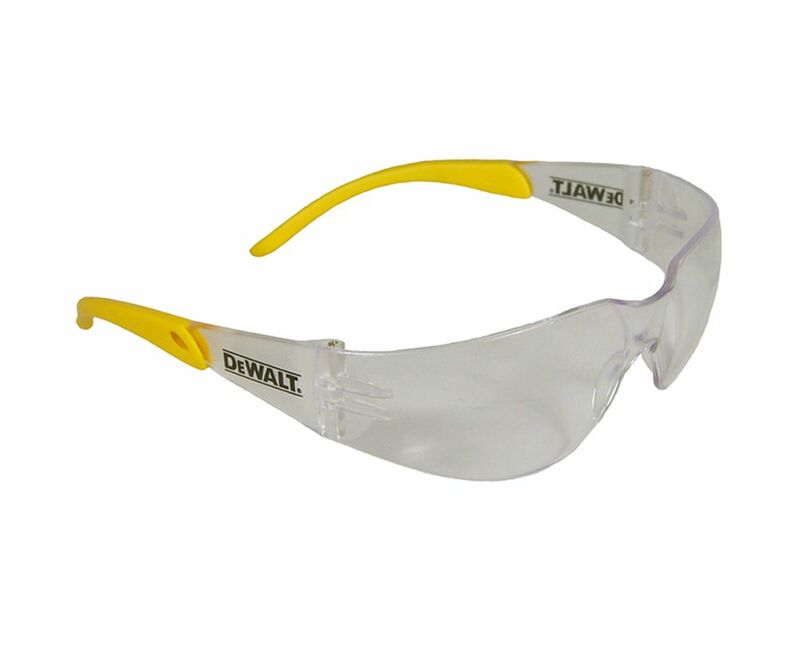 The DEWALT Protector™ Safety Glasses have an ergonomic, ultralight design that provides an extremely comfortable fit for both men and women. ToughCoat™ hard coated lenses, provides tough protection against scratches. The distortion free lens reduces eye fatigue and is made from polycarbonate, to protect against impact resistance. The rubber-tipped temples provide a secure, comfortable fit. Conform to EN1661F standards. Offer 99.9% UVA/UVB Protection.